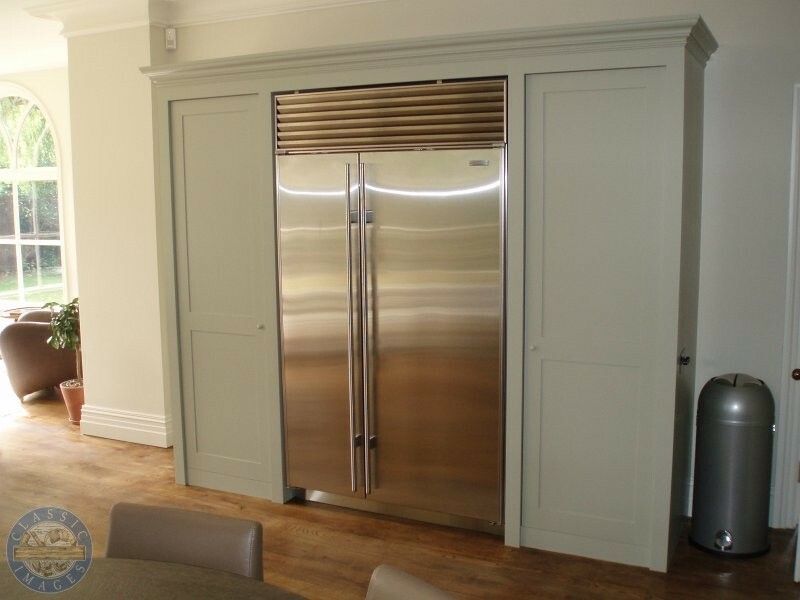 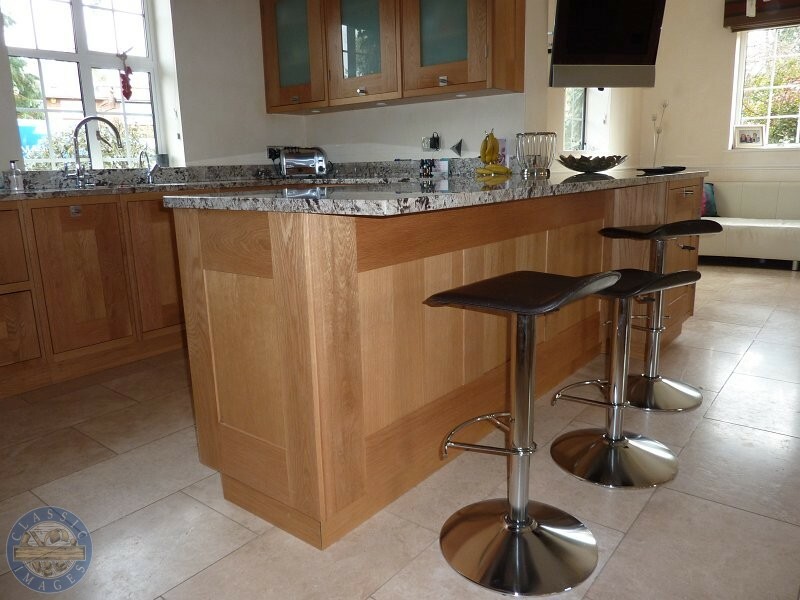 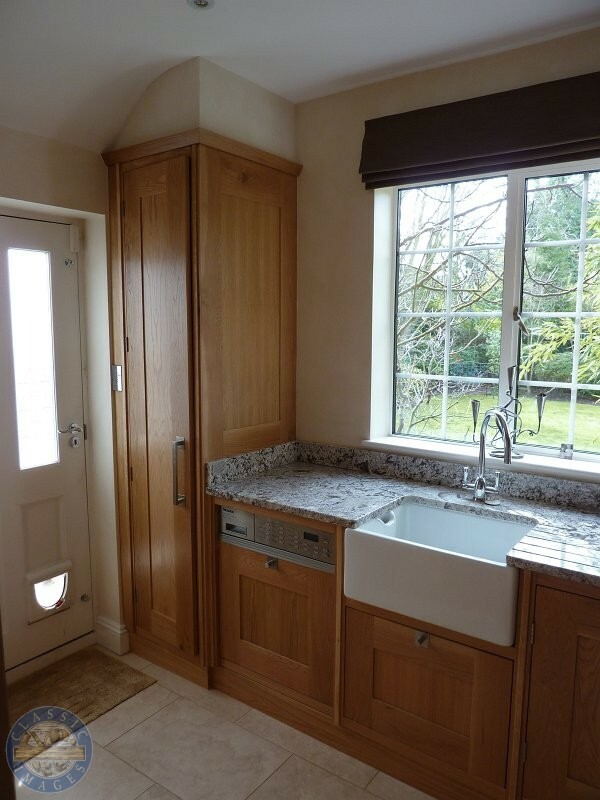 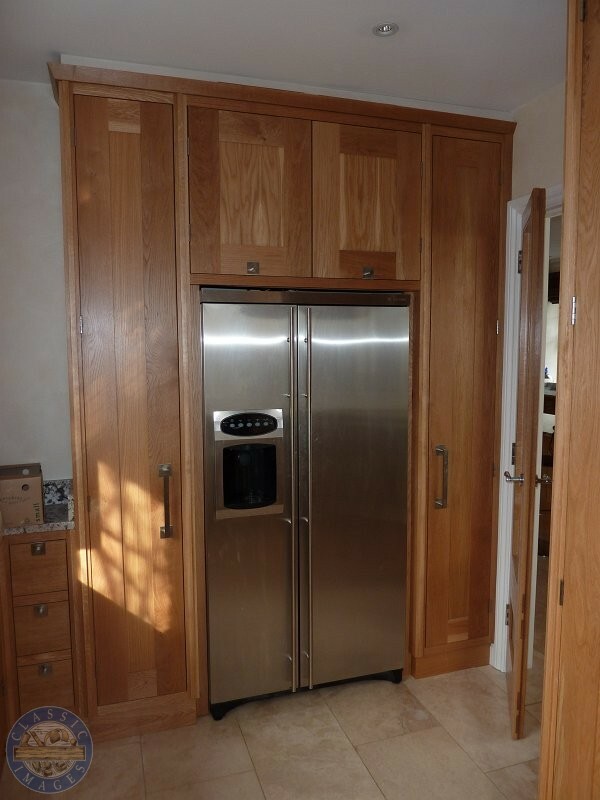 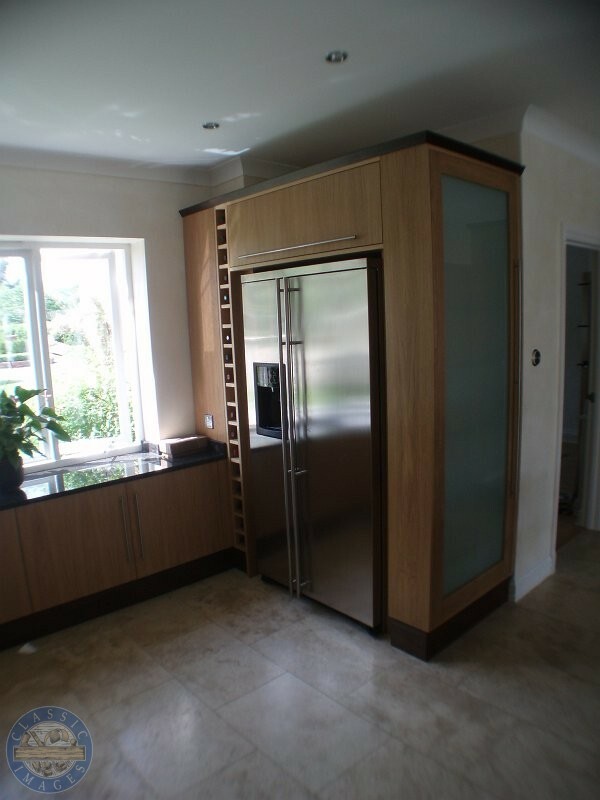 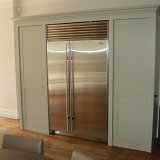 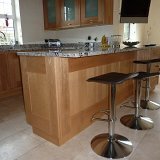 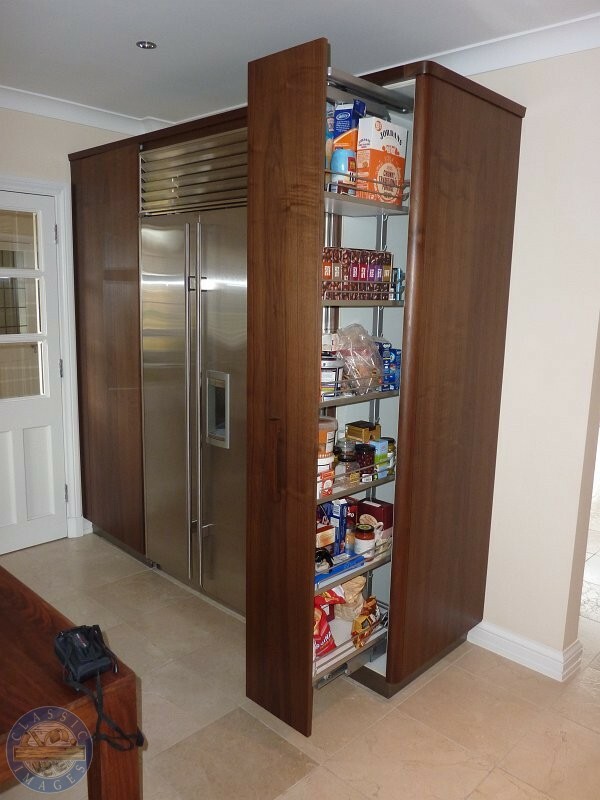 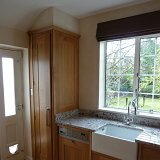 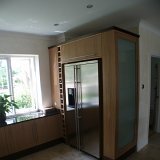 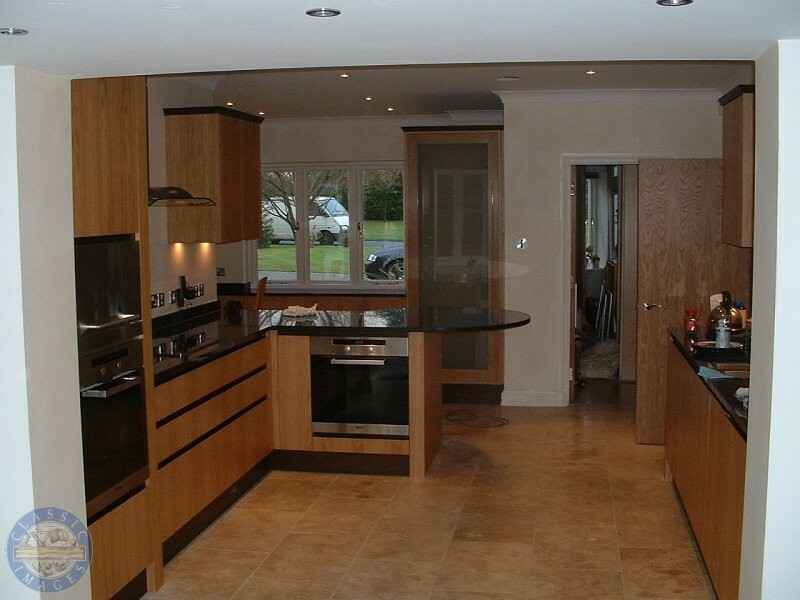 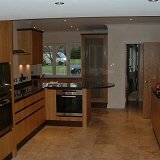 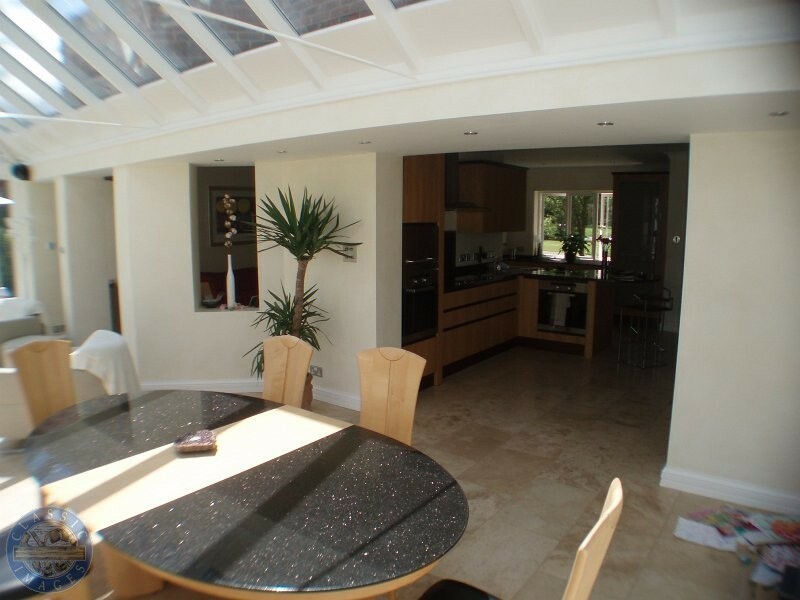 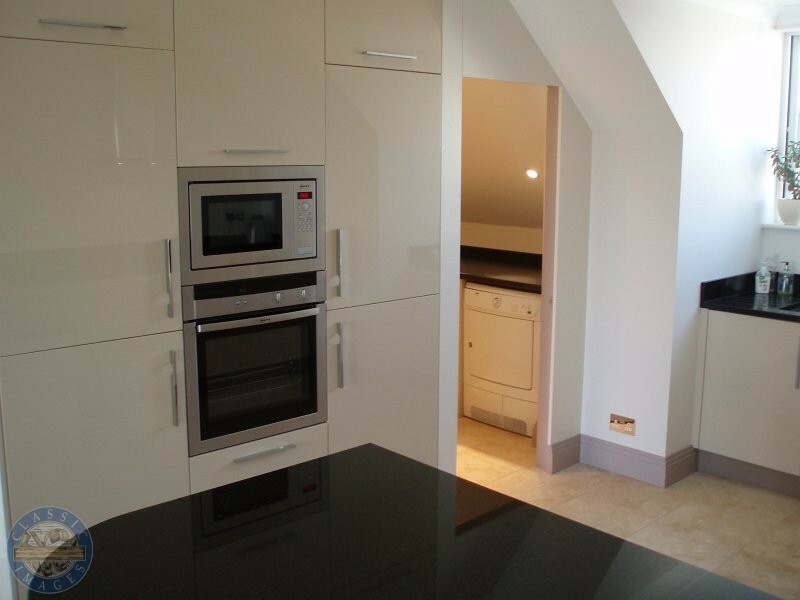 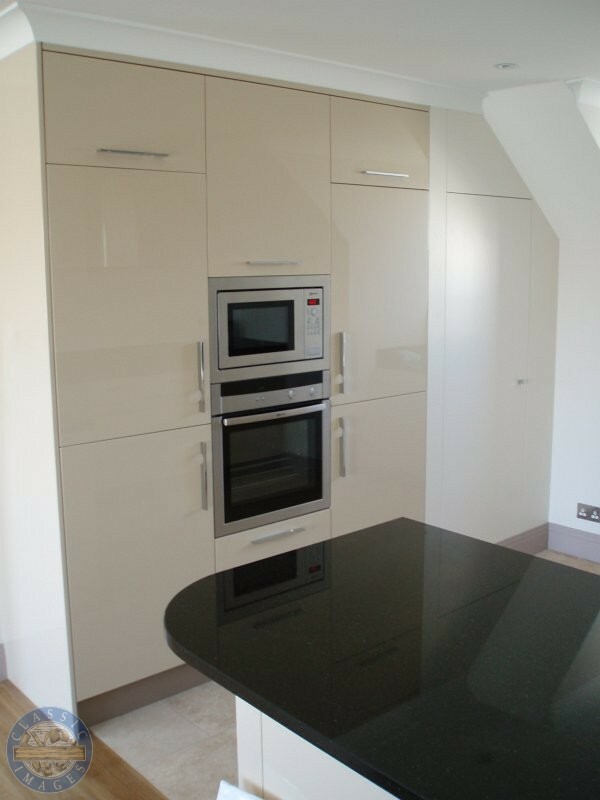 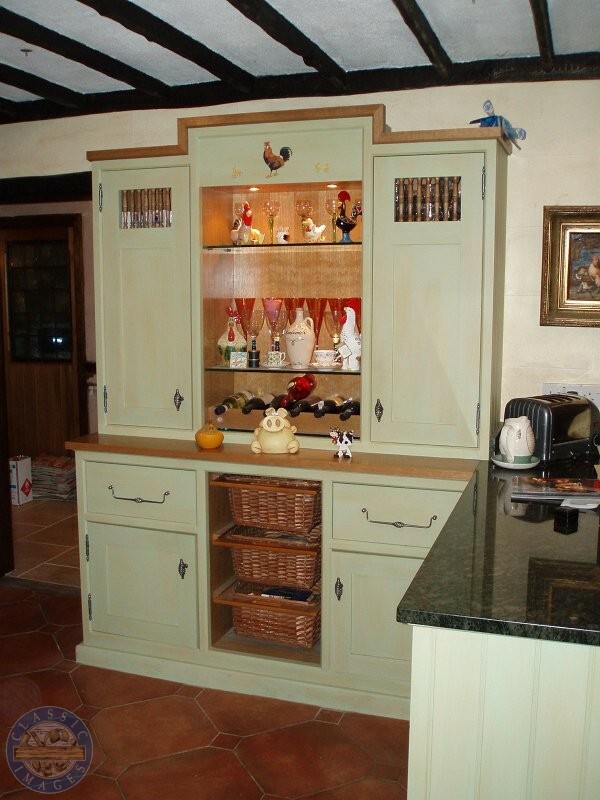 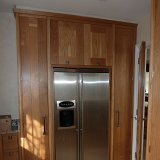 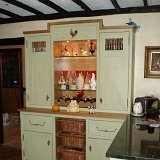 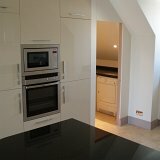 We can design and manufacture your dream kitchen, traditional or modern in a range of finishes. 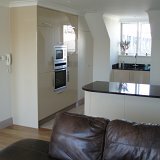 Modern high gloss polyester or eggshell paint finish, traditional, hand polished or hand painted. 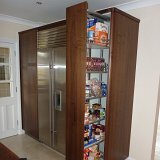 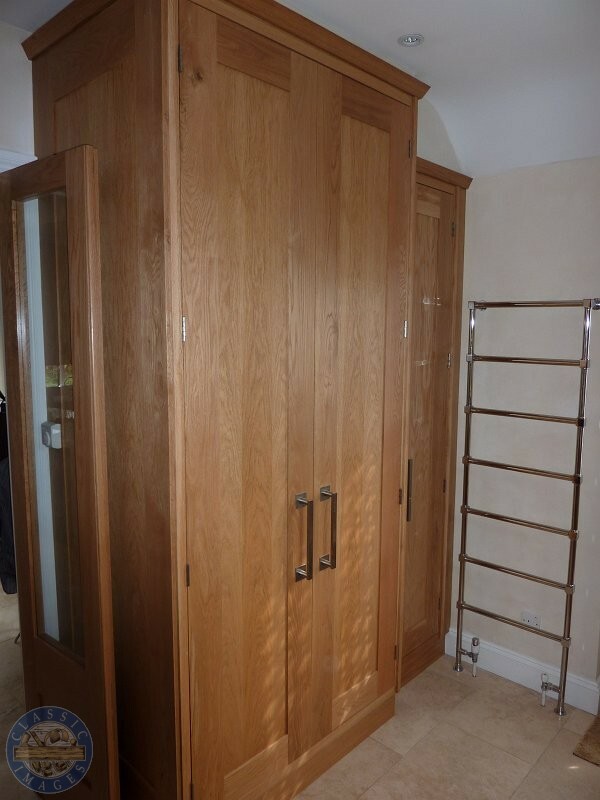 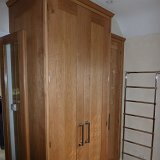 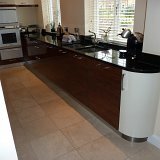 Made from a wide range or materials from laminates to timber. 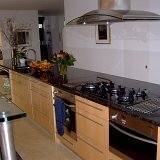 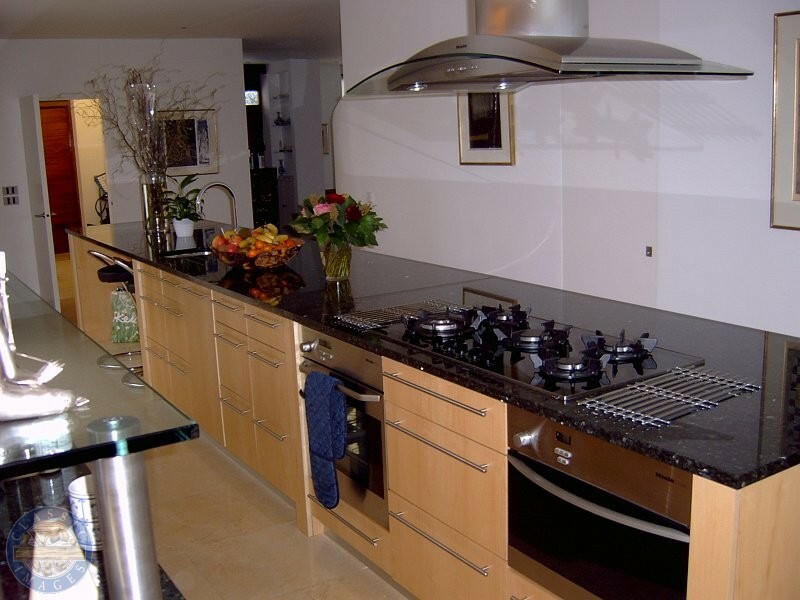 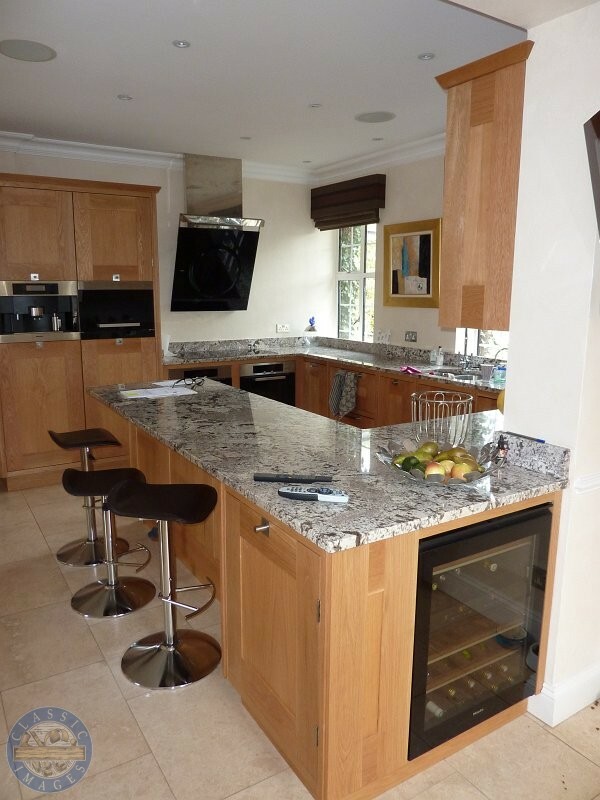 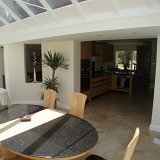 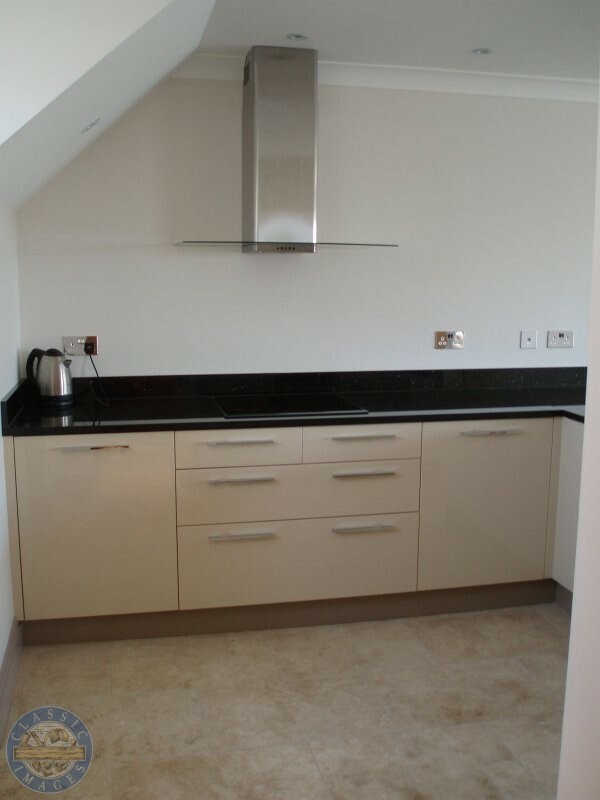 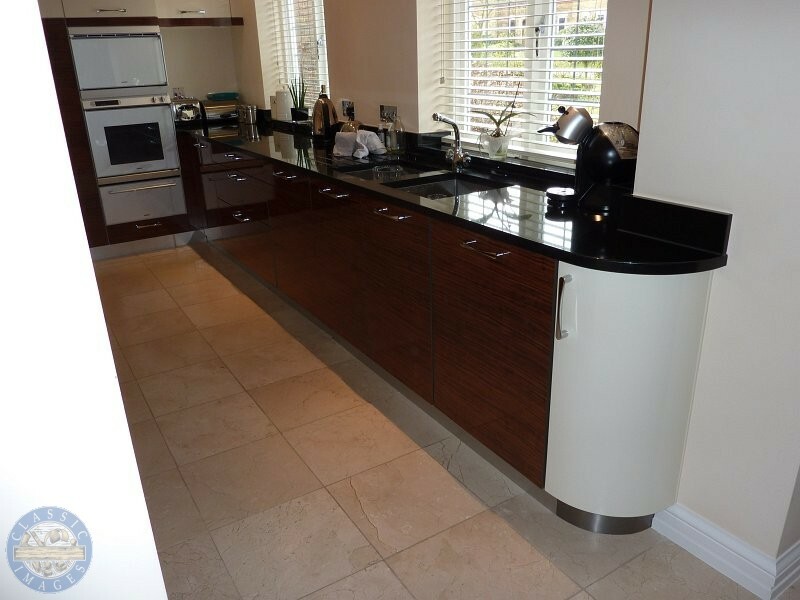 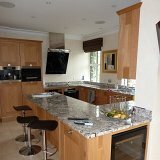 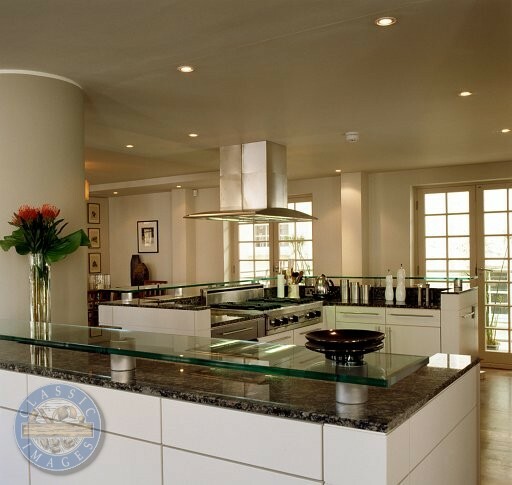 We can supply and fit stone, marble, timber, corian or stainless steel worktops, depending on what you prefer. 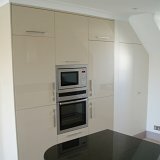 We can also supply and install all electrical appliances. 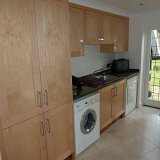 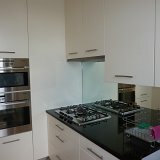 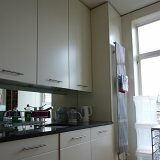 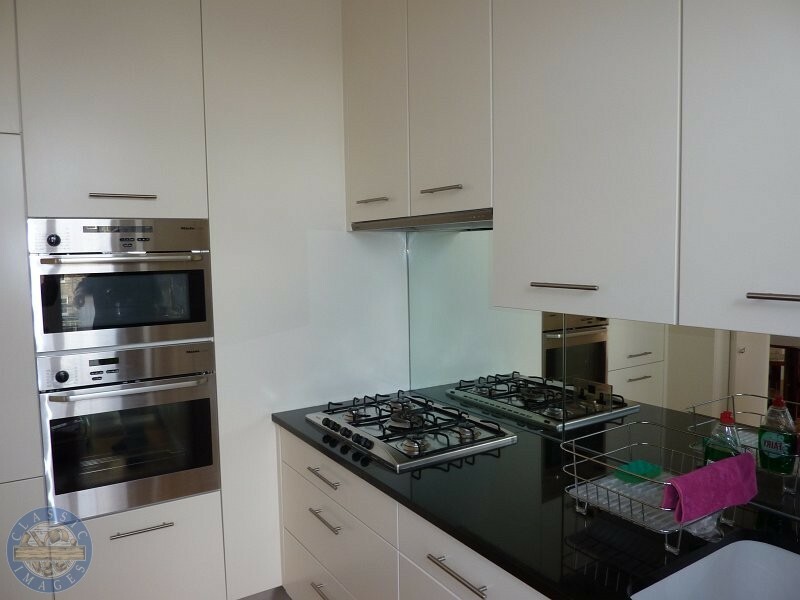 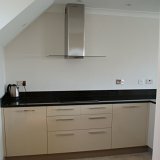 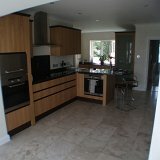 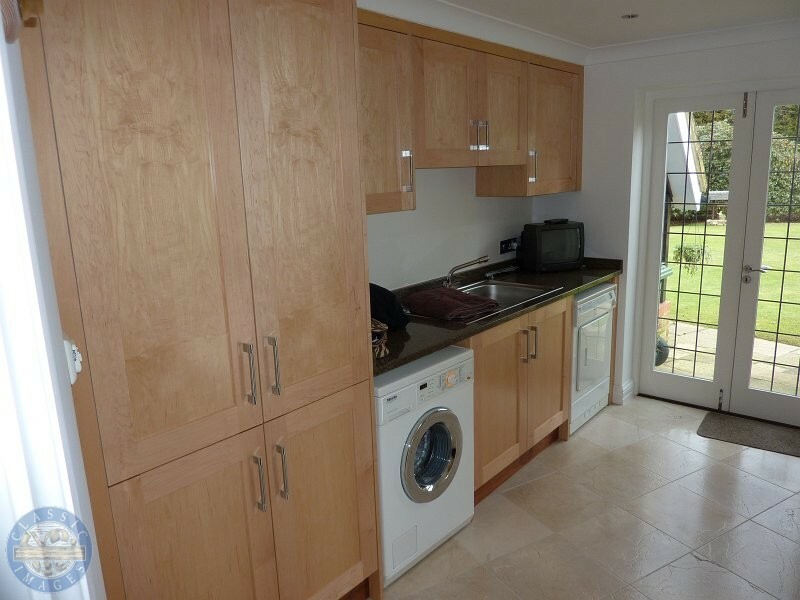 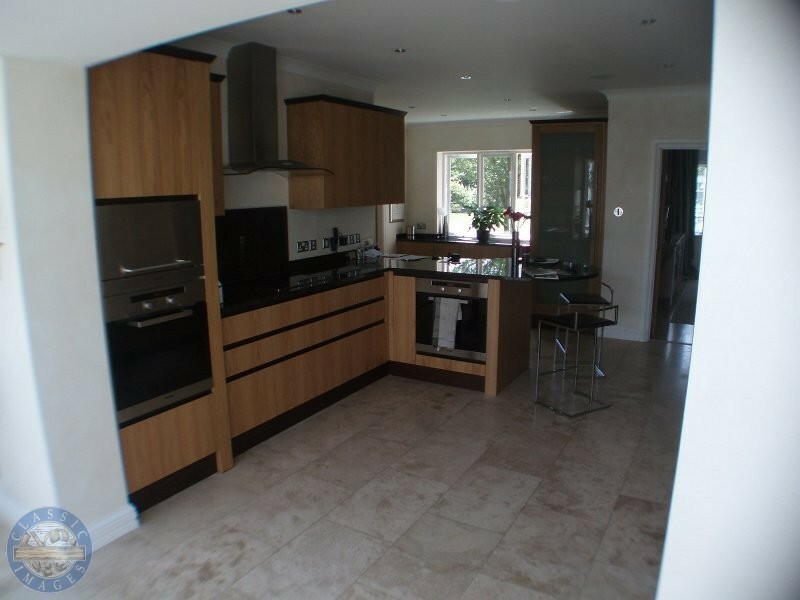 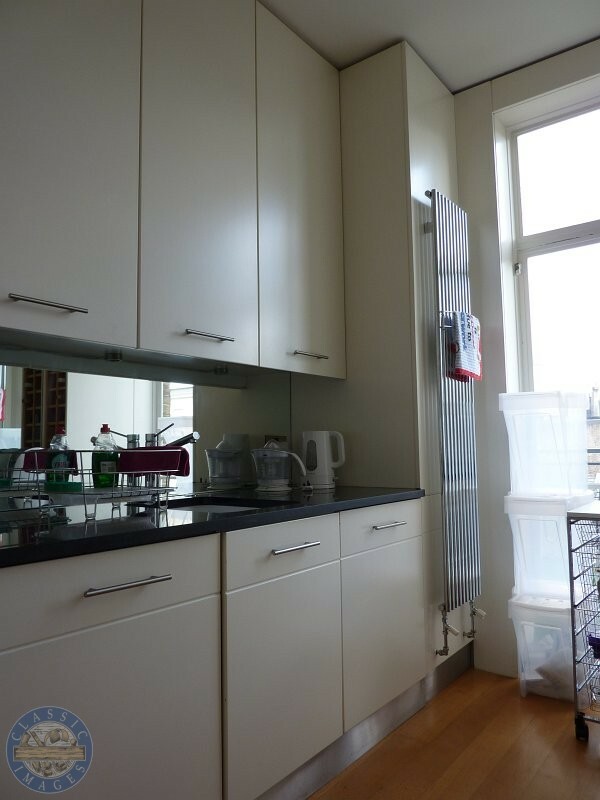 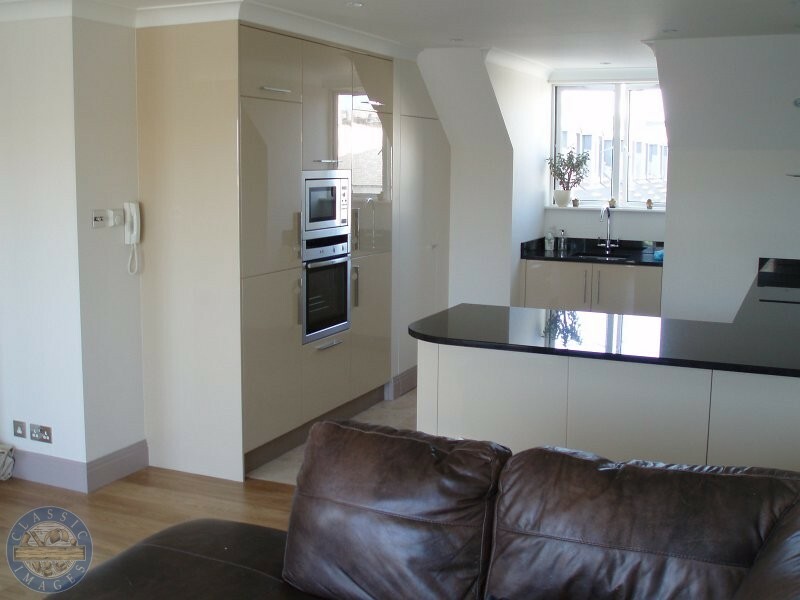 Below are some recent examples of kitchens that we have fitted.